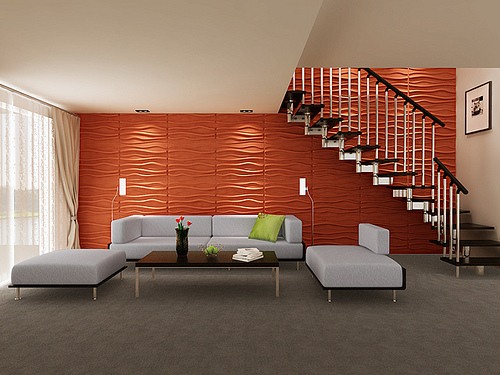 3D decorative wall panels are the greatest source of providing extra beauty to interior walls of your home. These wall panels are easy to install and are eco-friendly. It gives the look and feeling that two- dimensional coatings, panels and wall papers cannot be matched. Different patterns providing natural look to waves or bubbles on water brings a sense of movement on blank interior wall. Use of accent color brings changing of shadows as day turns its position to night. 30+ Most Creative And Stylish Wall Decor Ideas For Modernistic Homes There is the usage of bamboo, plastic, reinforced gypsum, biobased materials. and sugarcane waste. These panels provide unique beautification to home. Its looks are completely different in appearance. With its decorative element its performance is excellent. Different types of wall panels have its own appreciable beauty. GYPSUM – 3D DECORATIVE WALL PANELS These 3D decorative wall panels are the most famous and popular one and can be installed in tile format adding beautification to the home walls. These panels are strong enough but its use in frequent mechanical area is avoided. Walls with moisture content are also not a proper area where it is to be affixed. This is. FANTASTIC DECORATION OF WALLS BY 3D BAMBOO WALL PANELS 3D bamboo wall panels brings beauty to each wall and provides exclusive beauty of its own. Walls will have a complete new look and will be appealing to everyone. It is not very difficult to apply as old walls are to be completely washed away for doing any work of 3D wall panel. They are eco friendly and tested for water absorption, moisture resistance and it has long life. These panels make their focus on three dimensional wall decorations. 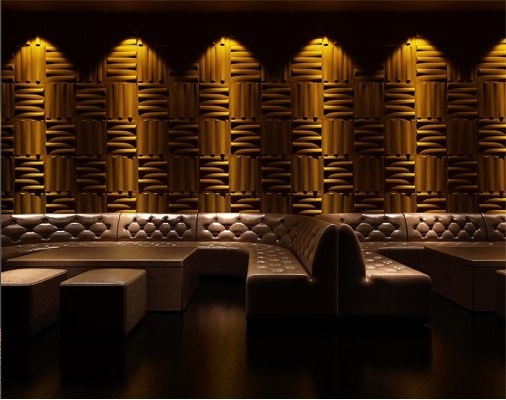 Beautify your home with 3d wall panelling Our home gets decorated once the wall’s beauty changed completely with 3D bamboo wall panels also known as 3d b wall panels . New look to home comes with bamboo flooring. Bamboo flooring are resistant to ultra violet fading and allergic free. Stairs of the house be also converted with bamboo as it has highly sustain power and much durable than wood. Vertical flooring with bamboo will bring more beauty. Vertical flooring is done by laminating individual bamboos together to make it perfect board. When it is being used for the flooring of the house it will get properly machined. Fencing of house with bamboo.